Several never-before-seen love letters between Marcel Proust and the Venezuelan-French composer Reynaldo Hahn will be up for auction in Paris this week. The two first met in 1894 at the salons of Madeleine Lemaire, a painter who illustrated Proust’s work. They bonded over their shared love of painting, literature and music, forging between them a connection which ultimately led to a romantic relationship. Ooh la la! In one of the handwritten letters between the two men, some of them originating from Hahn’s family, Proust advises his friend, sometimes referred to as “mon petit Reynaldo”, to be discreet. “Burn letter … at once,” he concludes, signing off with a simple “Marcel”. In a long letter to Proust, Hahn details how the writer should spend his day, in a particular language that clearly amused them both, but is impossible to translate. 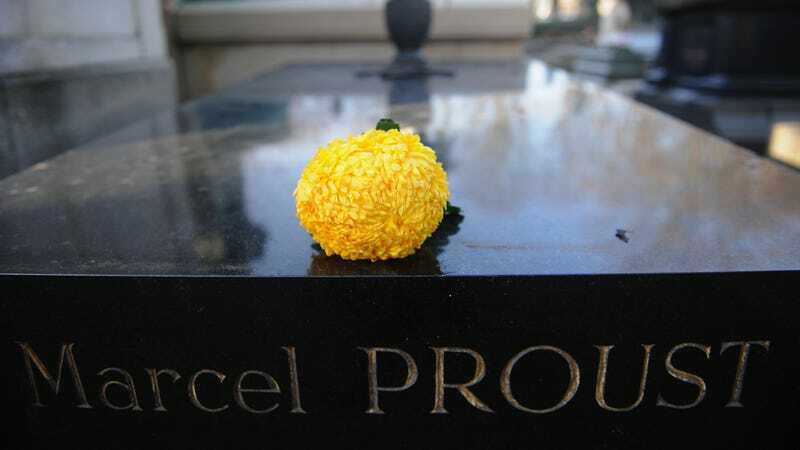 He calls Proust “Marcelch”. It is signed “Sending tender and good things to my good Marcelch”. “Everything in life is a question of misunderstanding; perhaps you think I can do without your news, it’s a sign that you can easily do without mine. The letters, as well as the other books and manuscripts on offer, are currently on display at Sotheby’s in Paris ahead of the auction on Thursday, should you find yourself in the neighborhood.